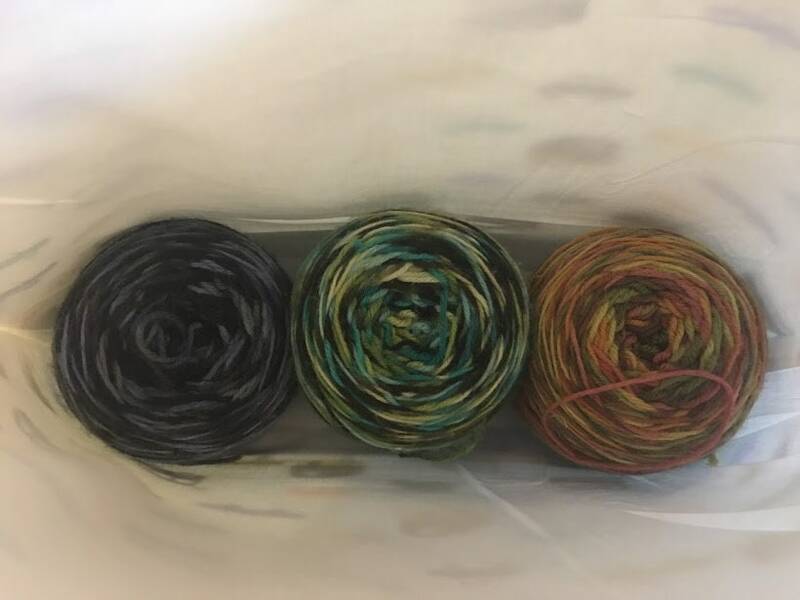 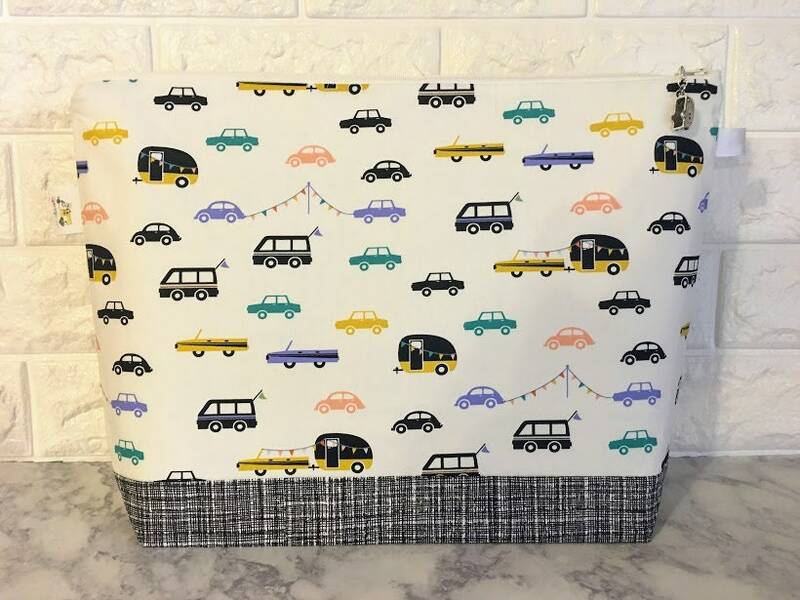 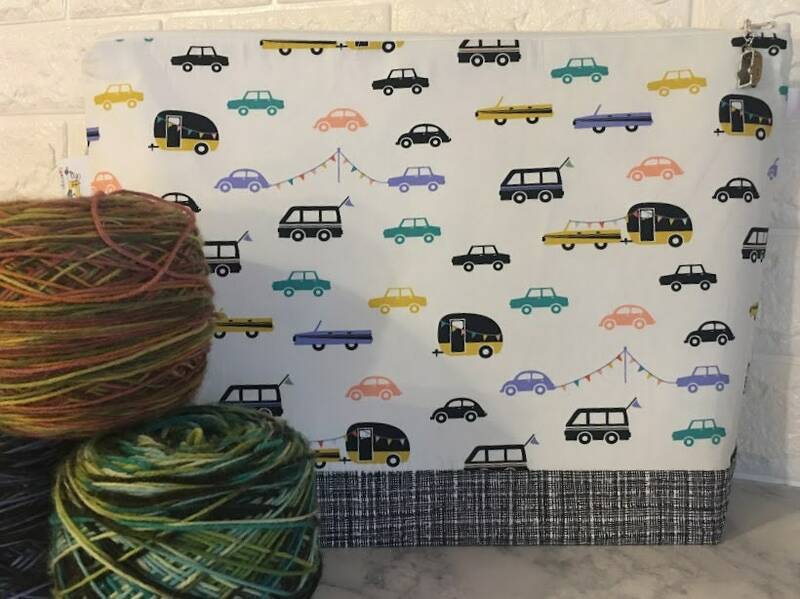 Knitting Project Bag decorated with cars and campers. 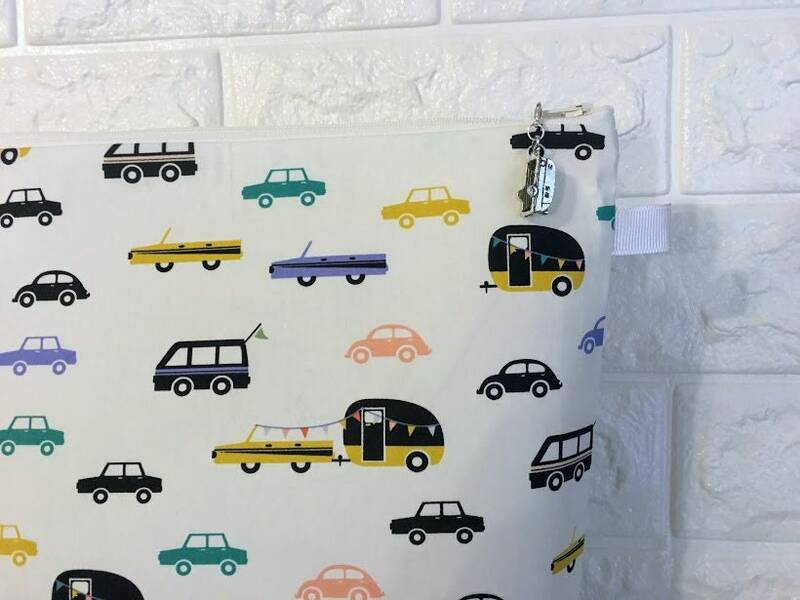 Very classic print .love it! 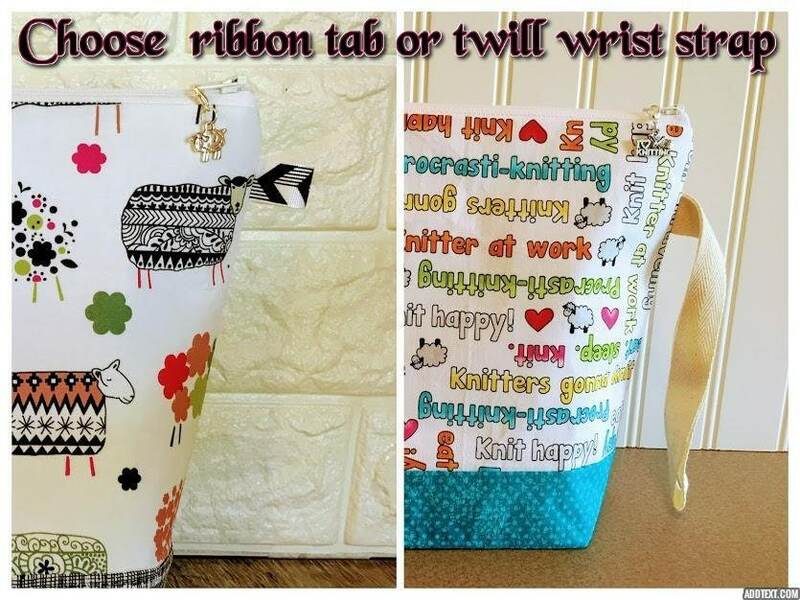 Thanks for the great pouch!